Buy Original Art and Prints! 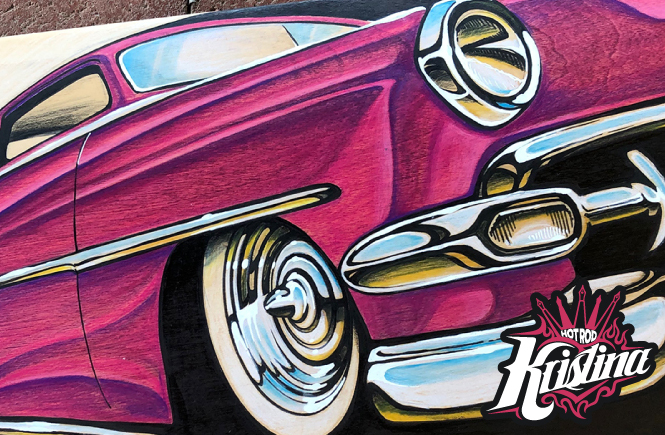 Art For Sale, Auto Art, Kustom Stuff! Get Original Art and Prints! And now for something completely different… Hello Finky! 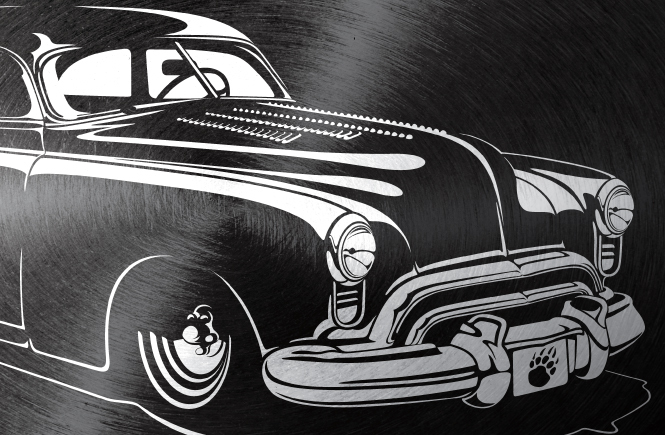 Vector Speed Paint Video – Hot Rod Pinstripe Lion! RAWR!